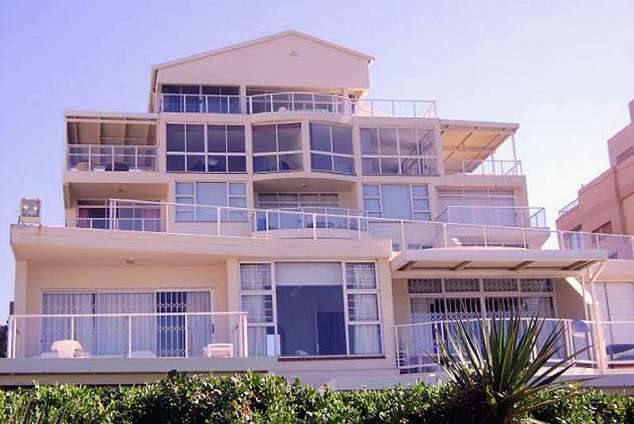 12 Glitter Bay - Umhlanga Rocks Accommodation. Holiday-makers will enjoy the beautiful wide beaches, the marine life and you may even spot the dolphins. The promenade walk is highly recommended as it gives you a wonderful view of Umhlanga from one side to the other. 34356 page views since 10 May, 2013.